In this post, we’ll take a look at some of the basic items that you can pick up from the beginning. We’ve also included a bit of information on each product, as well as a few recommendations to help you get started. So, without further ado, here are the essentials that you should have on hand for your daily routine. When it comes to achieving a tone and level of concealment that you like, these two important ingredients should be number one on your shopping list. Starting off, your foundation should be light and natural. The last thing you want to do as a beginner is cake your face with too much makeup. CC Cream is a great option that provides sufficient coverage. Maybelline and IT Cosmetics are two affordable and reliable brands to check out for your foundation and concealer needs. Be sure to apply a light amount starting off and don’t forget to cover around your eyes and below your jawline. Unlike mascara and fake lashes, extensions last for up to a month with good maintenance and can help you achieve a fuller, longer and more versatile look without much fuss. The Lash Professional offers a comprehensive range of high quality, affordable eyelash extension supplies to help you get started. They also have a professional guide on everything you need to know about eyelash extensions. If you want to achieve a smoother skin texture and fill in any lines or blemishes before applying foundation, pick up some primer. Application is simple and easy, requiring nothing more than a good brush. Here are some tips to help you apply primer like a pro. Leave your fingers for the moisturizer and pick up a good set of brushes for all your makeup applications. 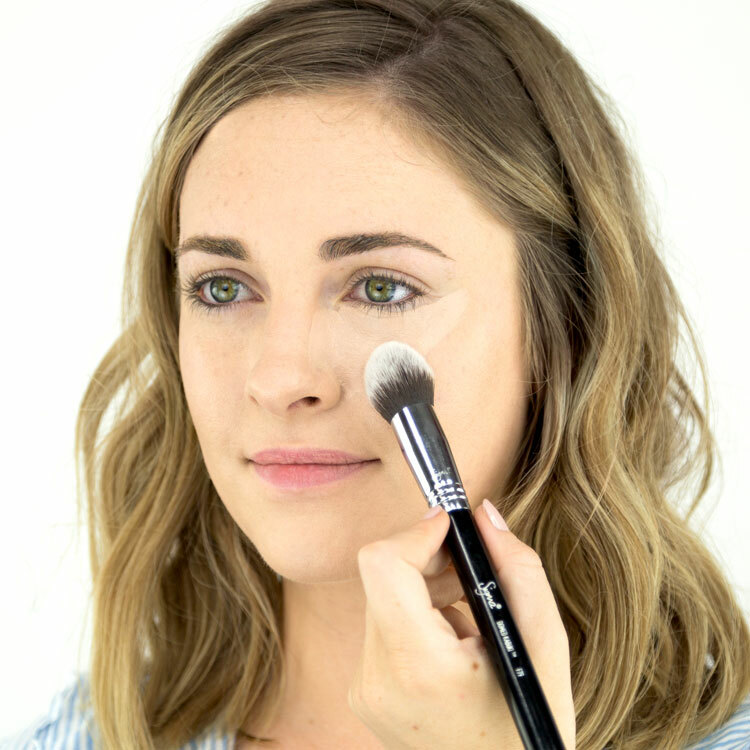 A brush makes applying and blending makeup a much more efficient, effective and hygienic process. It’s also easier to mix and match different tones and colors. BH Cosmetics has a pretty solid range of brushes for you to get started with. Sigma Beauty also has a great line up with something for everyone. Natural brows are awesome but still require some maintenance. A simple set including tweezers, scissors, brushes and a pencil is all you need if you’re blessed with great looking eyebrows. Unfortunately, this isn’t the case for all of us and a bit of help from a more advanced brow kit is often necessary. Here’s a list with some great eyebrow kits for beginners. Now that you have the essentials, it’s time to dive into the rabbit hole of makeup kits. The countless variety of products will inevitably be a little overwhelming at first, but with enough experience and know-how, you’ll eventually get the hang of it. Just don’t get too carried away - makeup can be expensive!